About the Book: Orphaned at an early age, now twenty-four- year-old Camryn Lucks is ready to commit to find that special someone, and so accepts a date from a charming, gallant, handsome stranger. The last thing she imagines after accepting that first date with Carson would actually be the beginning of her worst nightmare. The sun, already rising over the ocean, warms the porch as the sand glistens like a million jewels. Sitting in the rocking chair, I welcome the salty breeze. My gaze sweeps across the barren beach and stop when I see a bouquet of red roses at the bottom of the steps. The blood-colored bloom is beginning to be a bad omen of what’s to come. I look over my shoulders then back at the flowers. Stealthily standing from my chair, I pluck the small white note attached to the vase. You can’t run from me. Review: What makes a sociopath? Is it biological or is it environmental? There are so many arguments that can be made about this subject as well as many others. Provo shares an insight with her readers of a man who will stop at nothing to obtain his desire. This man, while at first, is seemingly charming and gentlemanly, begins to show signs of being controlling and egotistical. Overwhelming jealousy is also a sign that something is off about a person, especially when they can’t stand the sight of someone hugging their own family or hanging out with their best friend. It is typically human nature to be enamored with the thought of a perfect romance, when in actuality…it is something quite different to the other person. The age old quote applies to this scenario, love is blind. Cami Lucks feels that she is every bit down on her luck lately. She has her extended family that consists of her best friend and her father figure; however, her family is gone—murdered. After her best friend informs her of their engagement, she is thrilled but longs for the same type of relationship with someone. Can she find that perfect match? That is when she meets Carson Lynch. Carson is kind, handsome, intriguing and works in the building right next to hers. Luck has finally caught up to her…or so she thinks. After a couple of dates, Carson becomes jealous of what little she calls her family and his moods change drastically. He is happy and light-hearted at times and then violent and dangerous at other times. Cami knows that this is not the person she began to have feelings for, but she thinks that he can change…not until the finality of her life is placed on the line. After declining Carson’s engagement proposal, Cami is finally able to understand who or what he is—he is a hunter, a killer…a monster that she wants nothing to do with. She is able to escape from the attempt on her life and run for help…to a neighbor who happens to also be a police officer. Her neighbor, Isaac is able to help her but what to you do when you are being hunted? Where can you go and who can you trust? Will it ever end? Provo has a superb story-line with fantastic character development and original content. While the story is predictable, the descriptiveness and mystery within the story is still highly entertaining and mesmerizing. The pace of this novel is fast, making it easy to read; however, there are some spelling errors throughout the read. Since this is an advanced reader copy, these may have been cleaned up upon further proofreading, but if not, this should not hinder enjoyment of the novel at all. If you are a reader of psychological suspense and crime, this may be perfect for you. 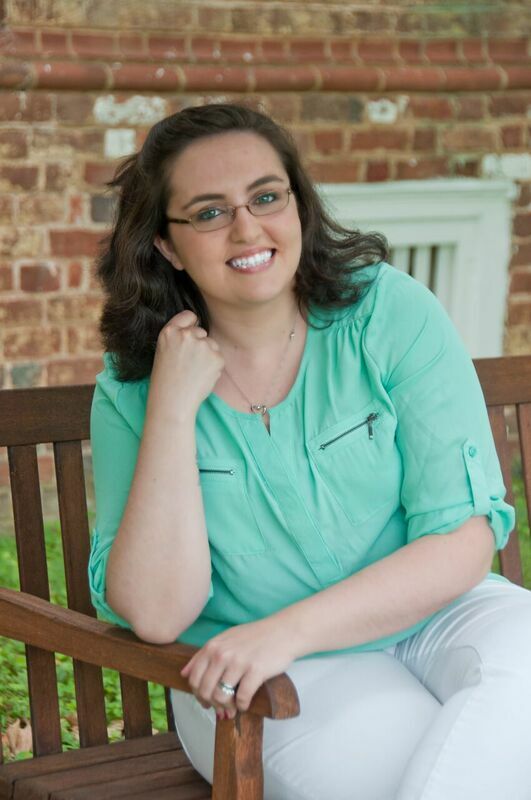 About the Author: Dana Provo has always loved books and reads everything from young adult fantasy to adult historical romances. When she’s not reading or writing her next novel, Dana can be found riding her horses and getting ready for competition. 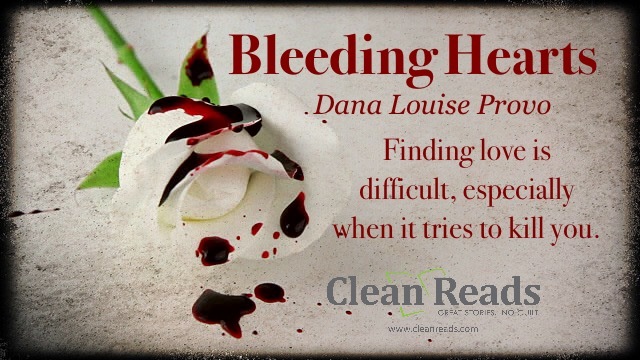 Dana lives with her husband and two house plants in Richmond, Virginia. If you could live anywhere on this planet, and take everything that you love with you, where would you choose to live? Tell the group about your choice. I would move to France. Although I’ve never been there, it’s someplace I’ve always wanted to go. I would ask for endless amounts of time so I can write, lots of money so I don’t have to work a day job, and a pet to keep me company. A dress. dresses are very freeing. They allow you to do anything you want, just like writing. Name one funny trait your have, that you would like others to know. I have an obsession with twirling my hair. Sometimes I play with my hair so much, my arm gets tired. I couldn’t imagine ever writing a book about my life, but since I love romance it would have to do with that. Maybe I’d name it Happily Ever After, since I found mine.